This thangka represents in a very interesting way the development or origin of a human being, from the sexual act to birth. 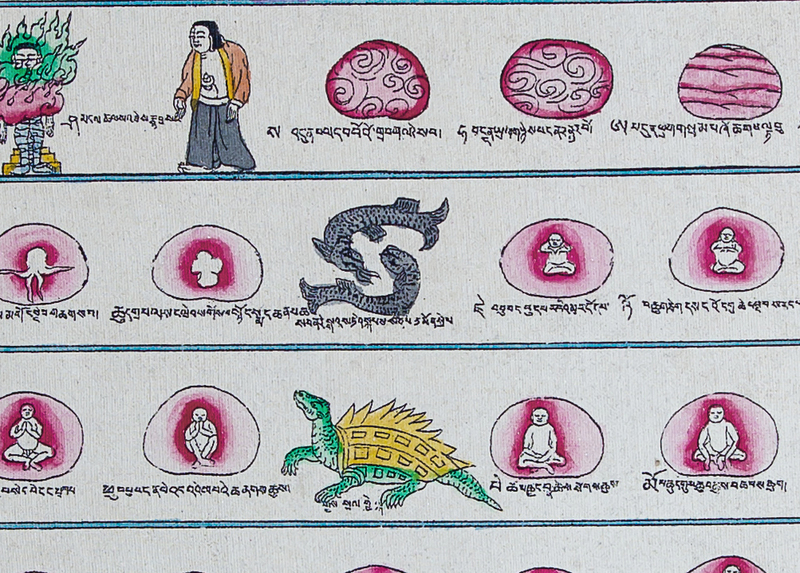 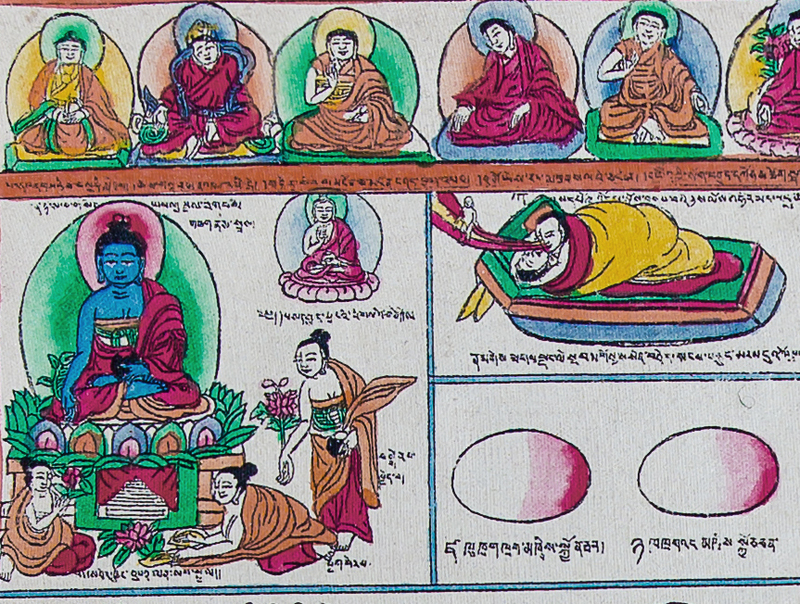 Under each picture section you find a description in Tibetan language. 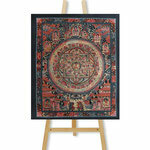 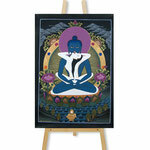 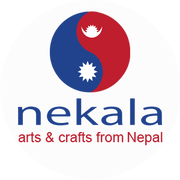 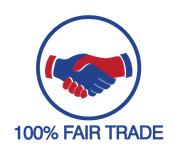 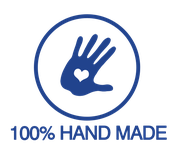 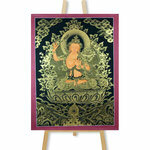 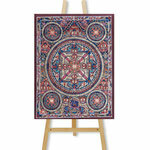 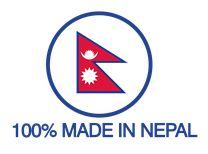 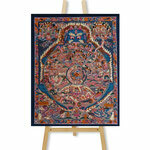 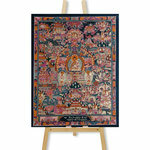 The thangka was handmade in Nepal. 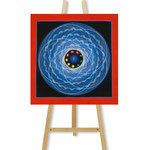 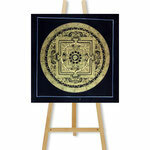 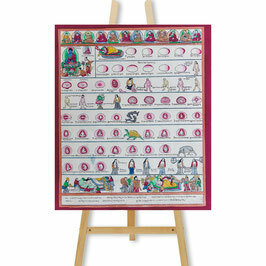 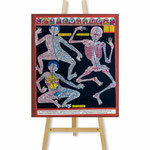 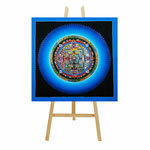 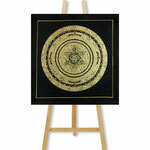 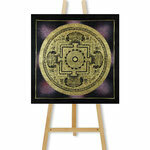 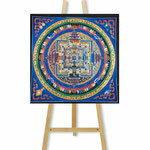 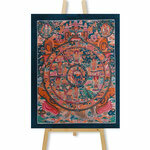 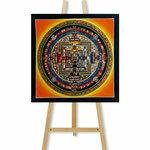 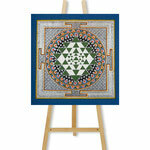 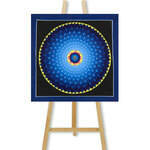 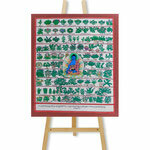 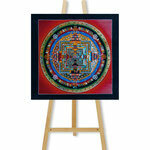 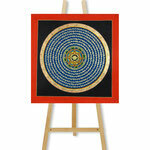 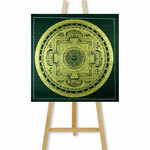 The thangka roll painting fits very well into a gynecologist's or midwife's practice.